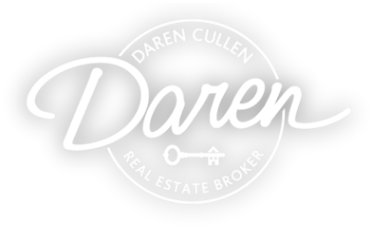 Consult with you regarding all your real estate needs. of your agreement and beyond. Analyze Listing Agreement and Agency forms. Provide your needs, being sensitive to any special requirements. study of current market conditions. Develop and explain a powerful marketing plan for the sale of your home. Advise how to “stage” your home for showings. Coordinate all appointments and showings, as you instruct. Present and explain all offers in a timely manner. Work to obtain the best possible price and terms for you. Coordinate home and all other requested inspections. Explain post-sale activities and responsibilities. Keep confidential any information you don’t specifically request that I share confidential. Treat all your referrals with the same care and service I offer you.